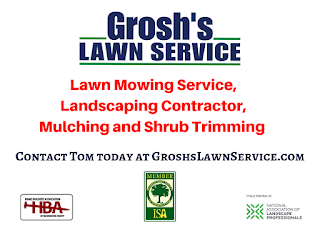 Now is the time to contact Tom at GroshsLawnService.com to schedule your weekly lawn mowing here in Williamsport MD. 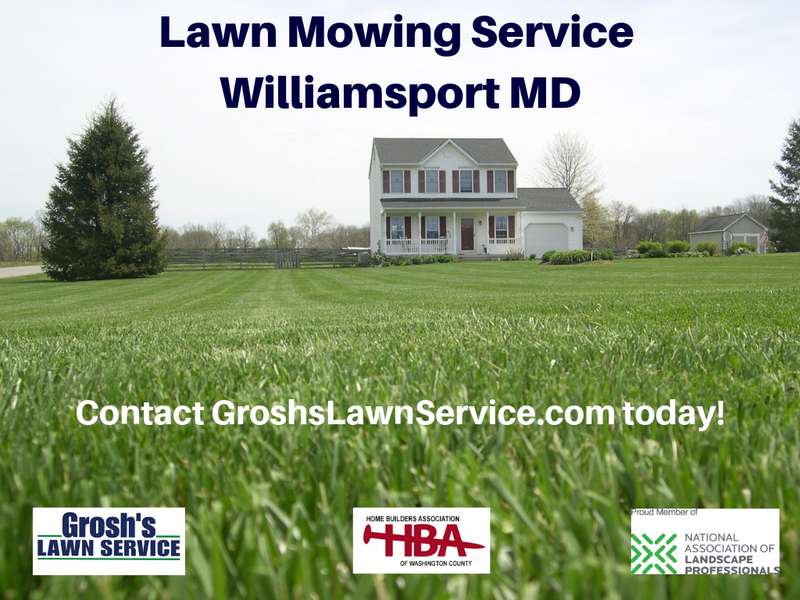 Grosh’s Lawn Service only offers weekly lawn mowing service in the Williamsport MD area due to the appearance of the lawn after cutting the grass after two weeks’ worth of growth. It is very difficult for us to manage the growth with bi-weekly lawn mowing. It also requires more time to cut two weeks’ worth of growth as the mower can only handle so much grass and two weeks of grass is difficult to cut. So contact us now at GroshsLawnService.com and then grab a book and some lemonade, schedule some extra time with your family, or do whatever you love to do, and let us do the work for you. Be sure to check out Grosh's Lawn Service YouTube Video Lawn Mowing Service Williamsport MD below.